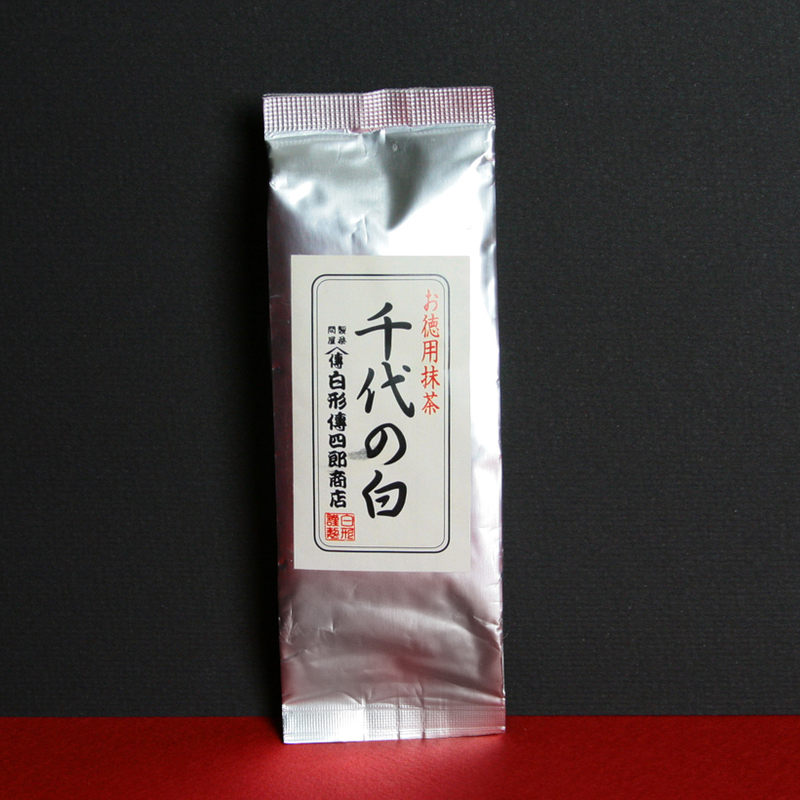 The flavor profile of Japanese tea is unique to Japan. 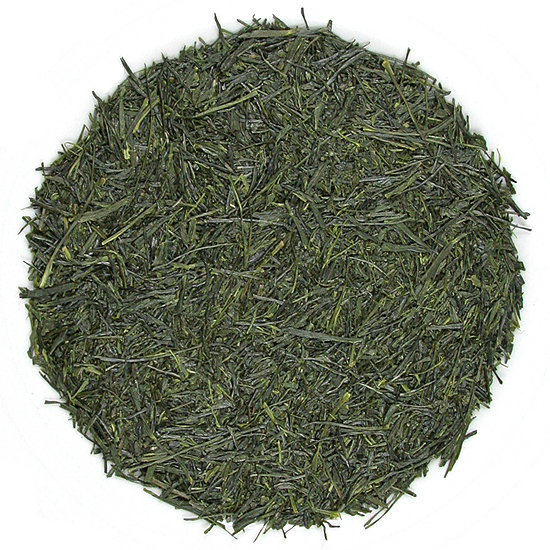 Sencha is Japan’s most popular green tea, and it is made in every tea producing region of Japan. 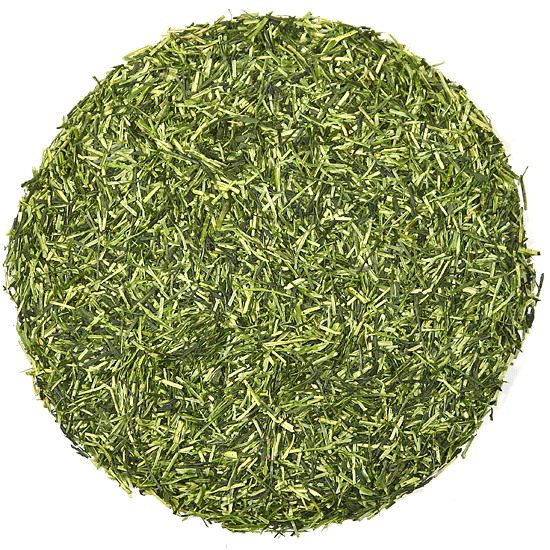 Unique terroirs and different tea bush cultivars give every Sencha it’s own distinctive taste. 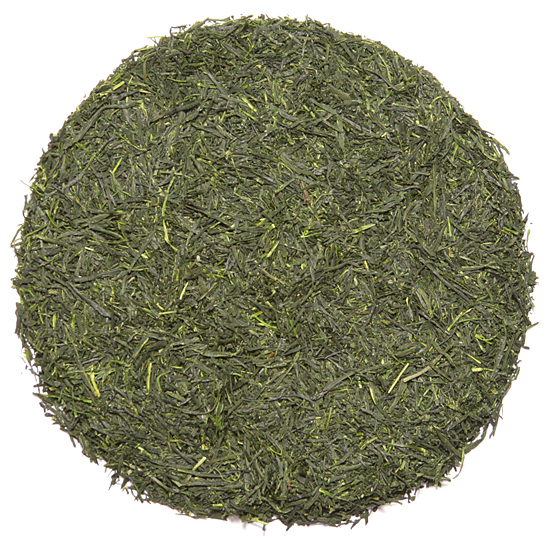 While the difference are many, each Sencha provides delicious refreshment any time of day. 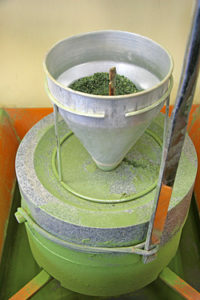 Matcha, Japan’s esteemed powdered tea, is also made in several tea producing regions and in many grades for different uses. 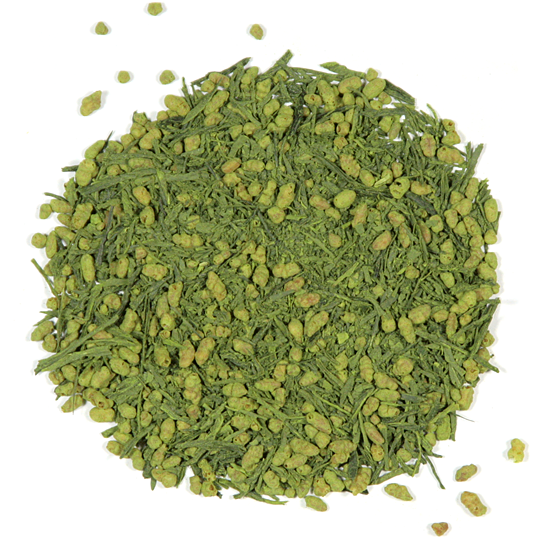 Superior grades of Matcha are reserved for the preparation of bowls of usucha and koicha to be served in Chanoyu, Japanese tea ceremony, whereas premium grades are used for everyday Matcha drinking and culinary grades or green tea powders are perfect for use in baking and cooking. 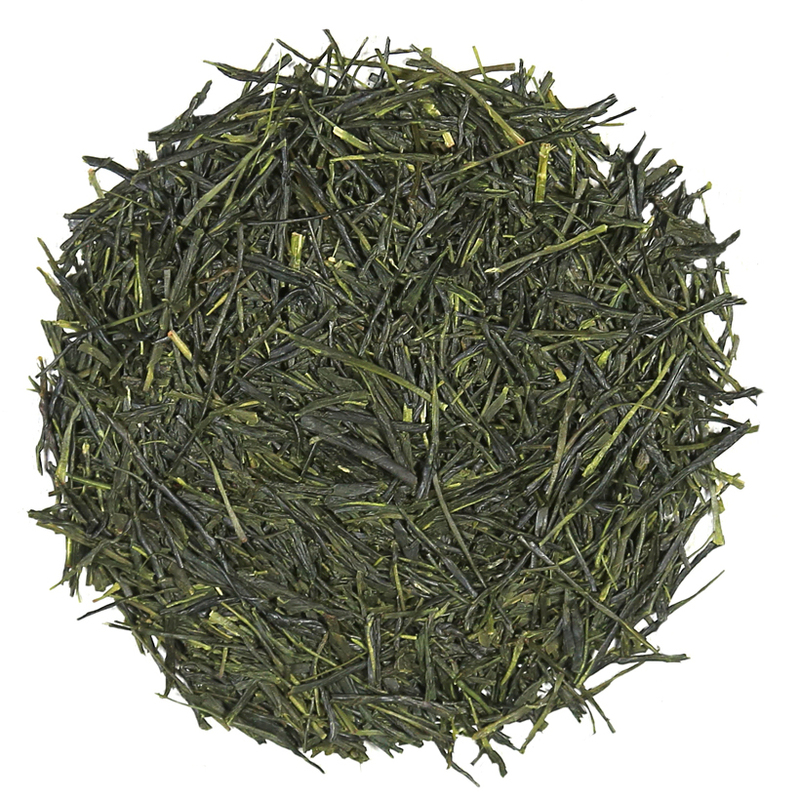 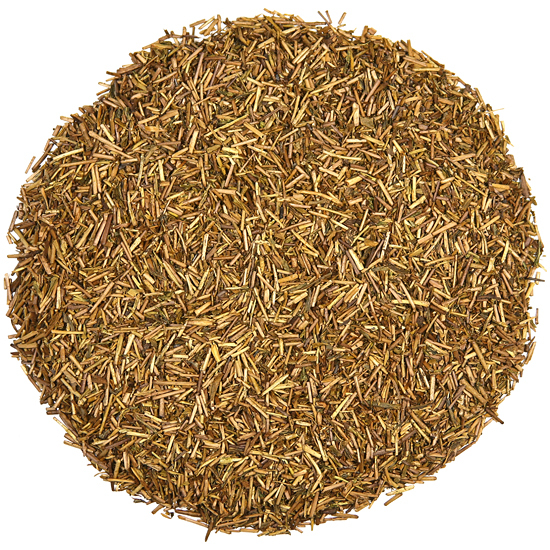 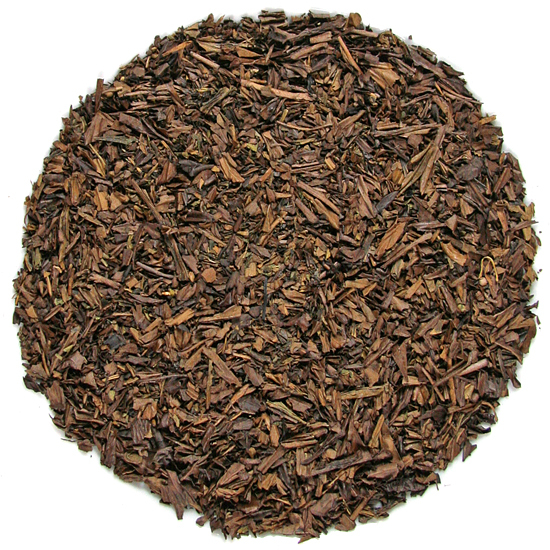 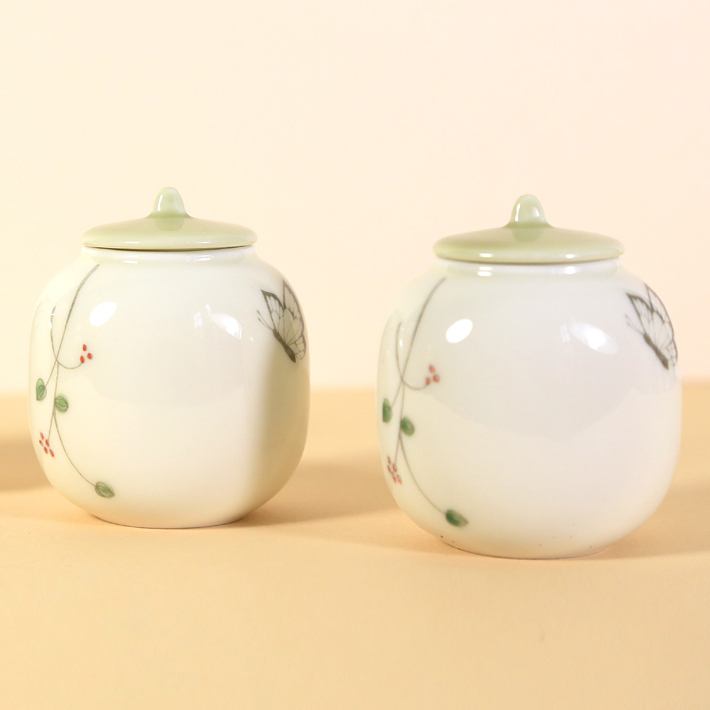 Several Japanese teas feature the addition of other materials to the tea leaf, such as thin-cut tea stems (Kukicha Yama) or roasted rice (Genmaicha) or feature tea leaf that has been processed differently, such as roasted leaf green tea (Houjicha). 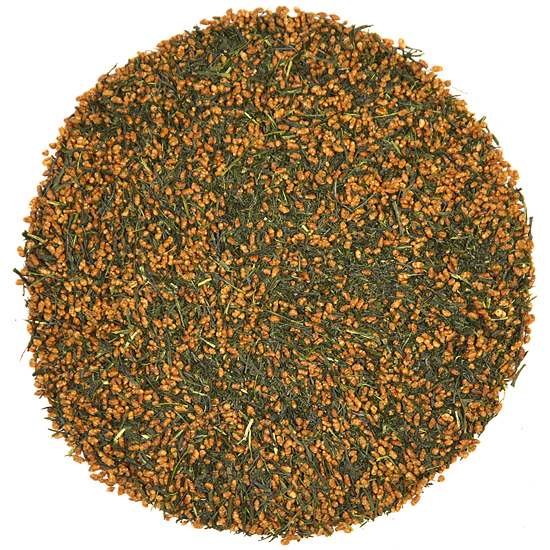 These additions and variations in style offer intriguing flavors as well as textural and visual differences to a roster of teas that is comprised of just ten main types and a handful of regional specialties. 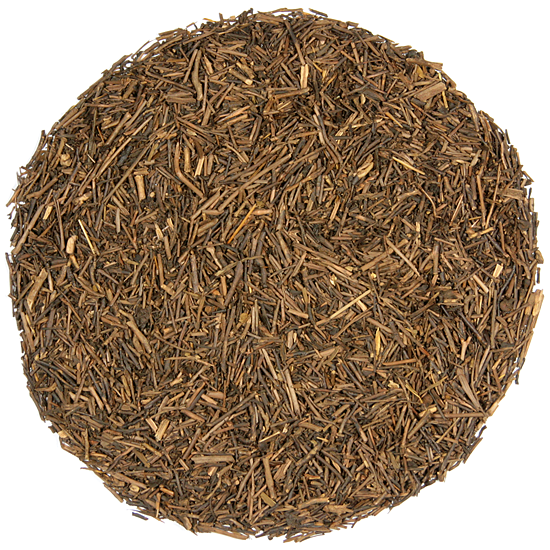 Hojicha and Kukicha are very food-friendly and both excellent for chasing away chilly weather on a blustery day . 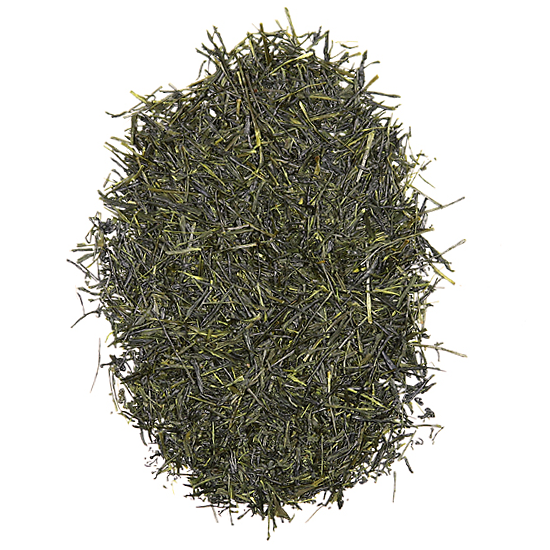 Gyokuro is Japan’s most treasured leaf tea. 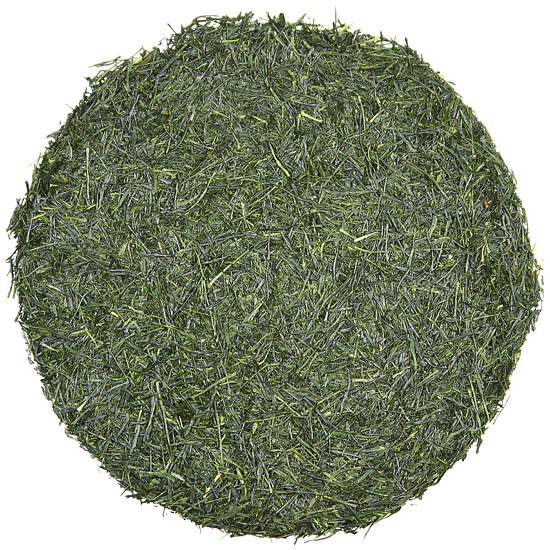 It is produced from fresh leaf that is plucked in the early spring from tea bushes that have been shaded and covered from sunlight for several weeks under a tana covering. 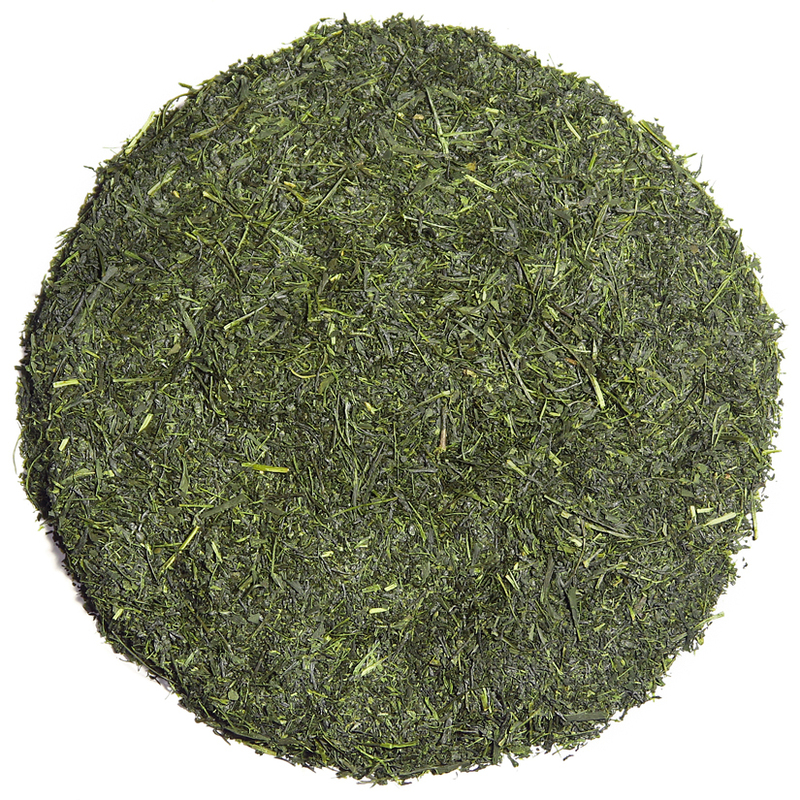 Thusly, Gyokuro is known as a ‘shade-grown’ tea, a tea cultivation technique which increases the natural production of chlorophyll in the fresh leaf and adds complexity and sweetness to the tea liquor. 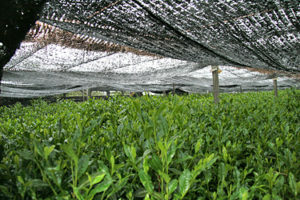 One of Tea Trekker’s most unusual moments was peeking under the cover of a traditional tana covering (in the pouring rain) to view the shade-covered tea bushes that were budding with new spring growth. 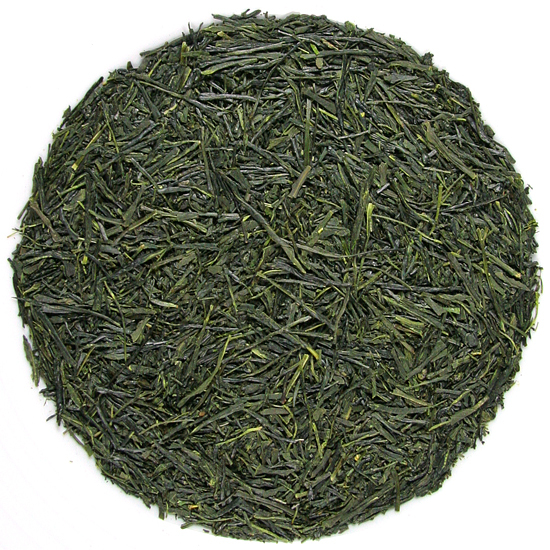 Join us under the tana in Mary Lou’s photograph on this page. 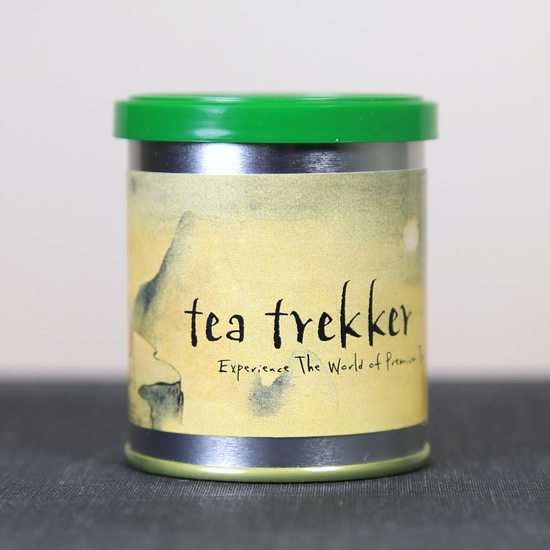 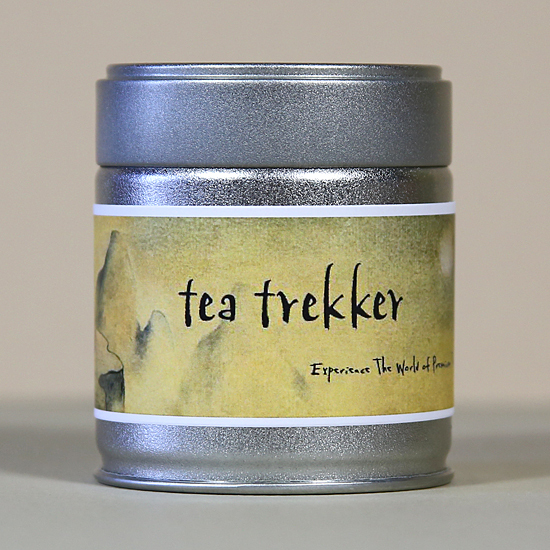 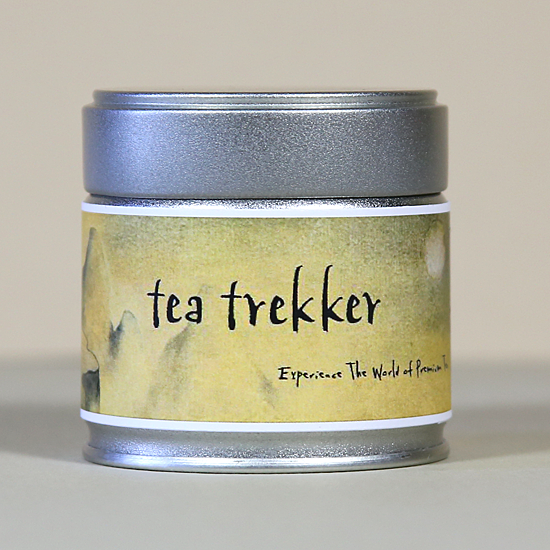 NOTE: To order a tea you must select the size button (even when there is only one size offered) to activate the ‘Add to Cart’ button (which will darken).